We have had such a wonderful time learning about ancient Egypt lately. 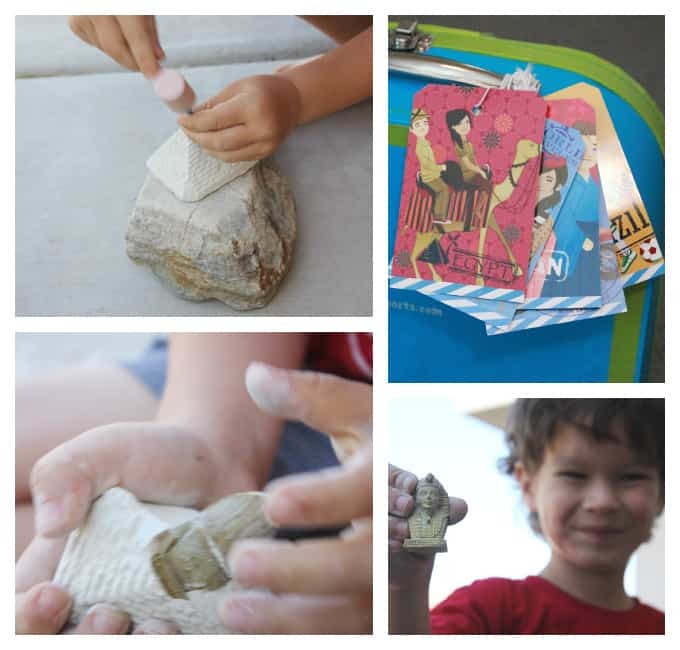 We have been using all kinds of awesome and fun resources, DIY ideas, free printables, books and packets that have made this learning journey very fun! 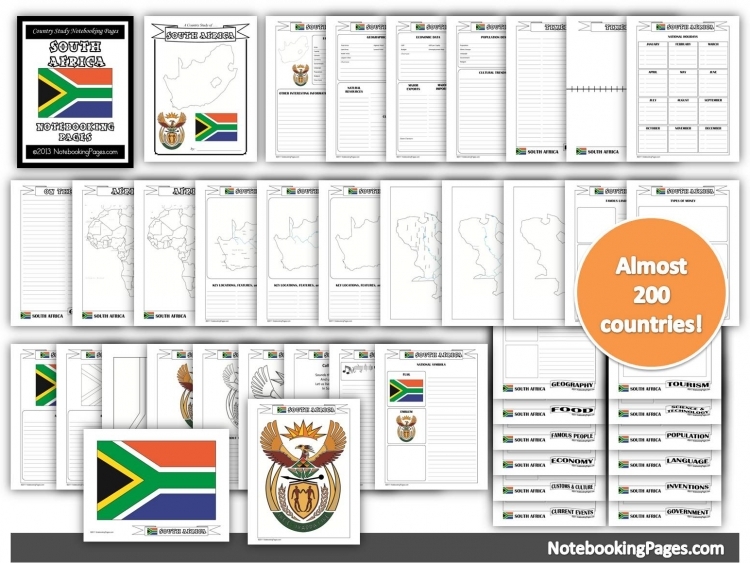 The thing that got this whole Egypt studies was our Little Passports monthly delivery. My son (5 years old) has a 12-month subscription for the World Edition (ages 5-10) and loves getting his packet in the mail every single time. 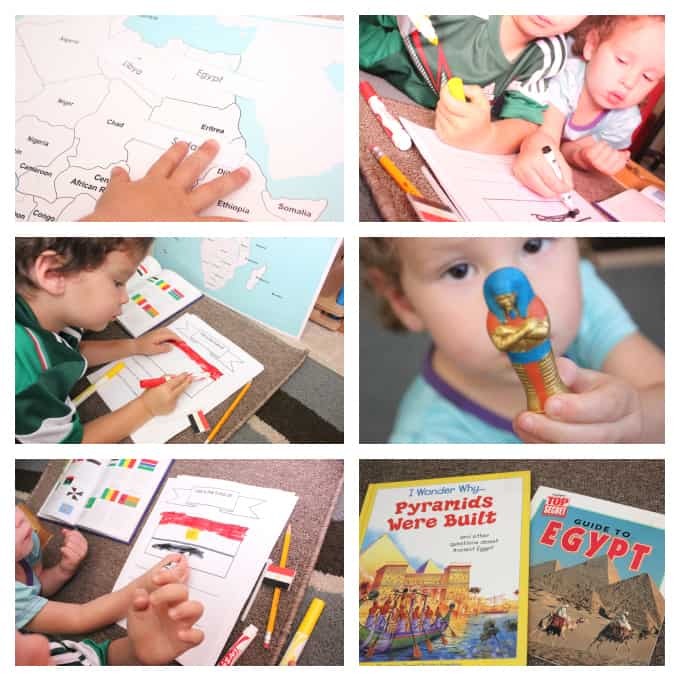 This month, he got an Egypt packet, so I broke out our books, gathered some printables, our maps and our model flag. 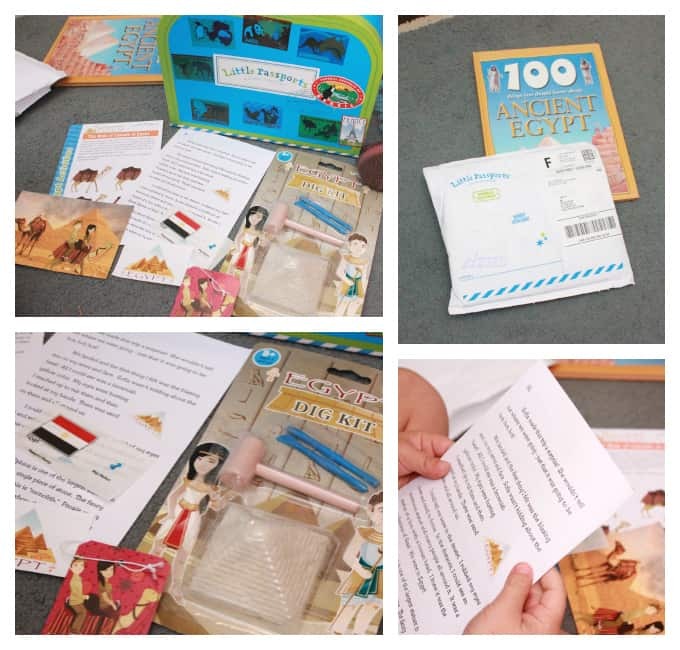 He loved reading about Egypt, writing a postcard about facts he learned about Egypt, adding the Egypt tag to his Little Passports suitcase, excavating inside a pyramid and even going to the online portion that they offer to learn even more about this country with so much history. It was fun learning how ancient Egyptians dressed, how they lived, what they ate, how they were ruled and studied the pyramids and important monuments in Egypt. My parents visited Egypt many years ago, so I showed my children pictures of my parents riding a camel right in front of the Great Pyramids. 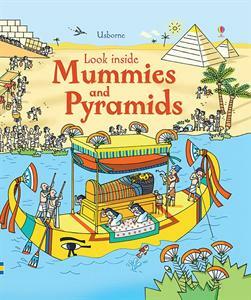 We read 100 Things you should know about Ancient Egypt (pictured above) and also learned that the Great Pyramids are a Wonder of the Ancient World. It was fascinating learning facts about the Nile River, the desert and the flora and fauna in the area. Crocodiles and hippos. Enough said. 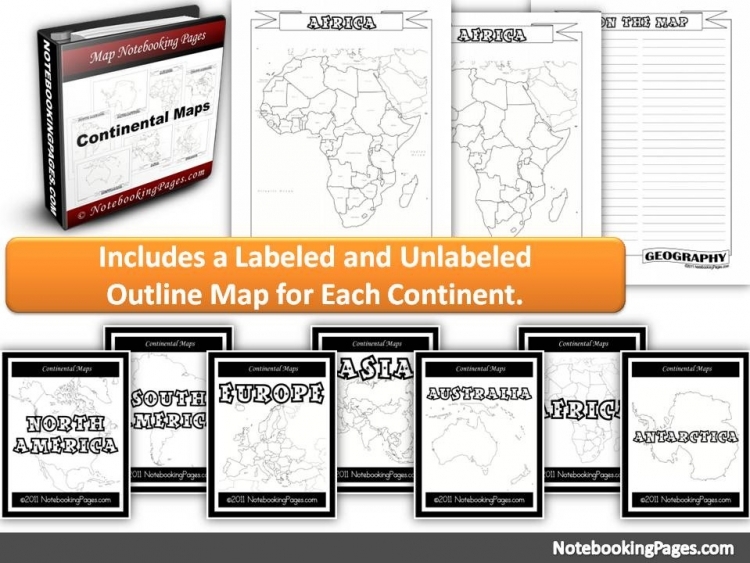 Click on the images to get more information about each recommended book. 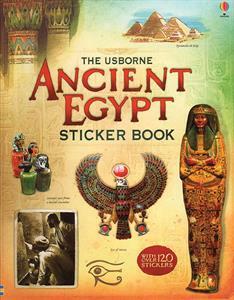 100 Things you should know about Ancient Egypt is an awesome and very informative book. 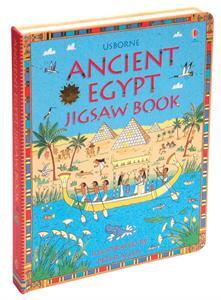 I Wonder Why… Pyramids were Built and Guide to Egypt were also extremely fun (pictured below). 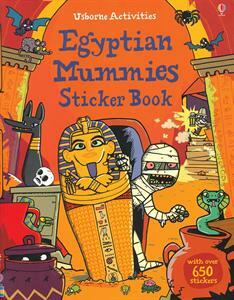 My oldest had fun reading the Magic Tree House chapter book titled Mummies and Pyramids. 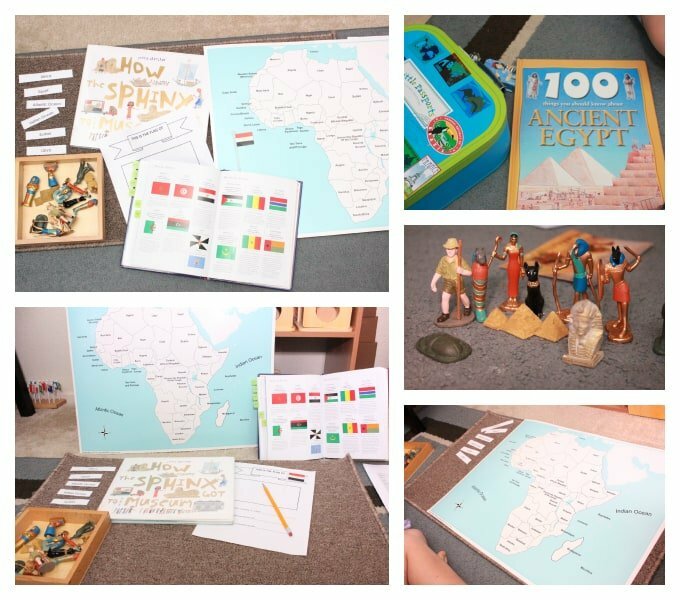 One of our lessons we did (after doing all of our Little Passports packet) was labeling the parts of Ancient Egypt on a map. 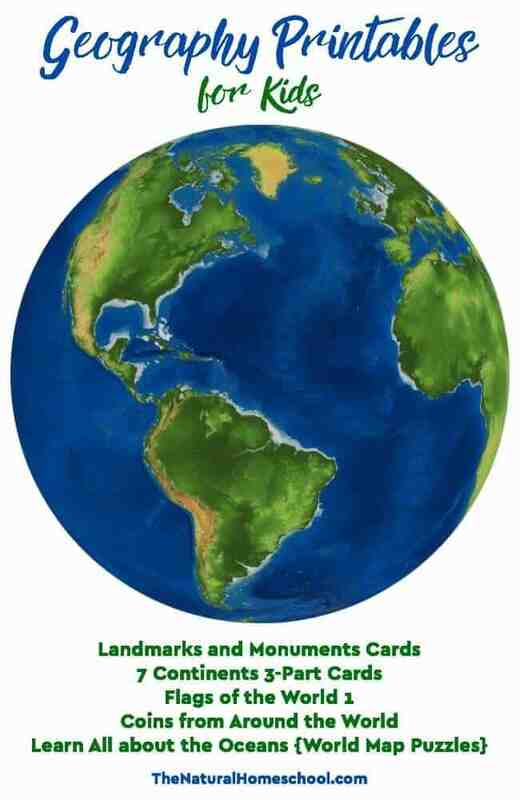 We learned where on the map it is located, which continent it is in and the surrounding countries. 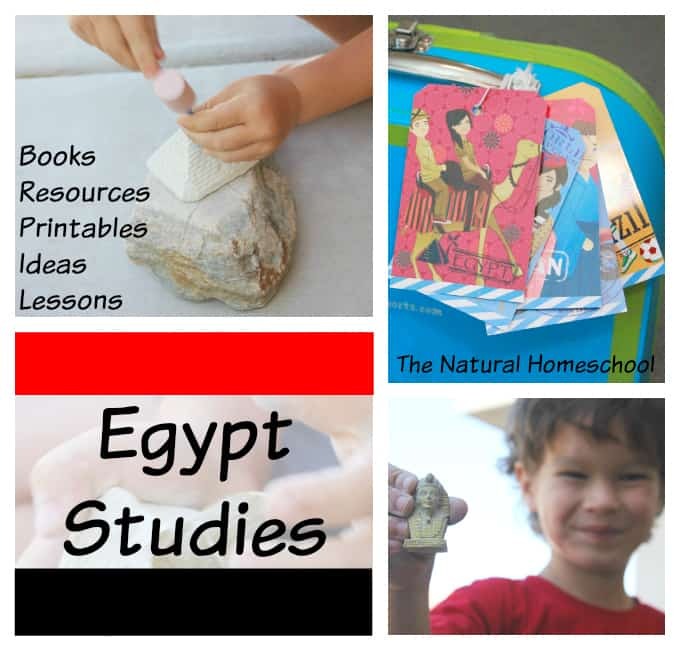 Keep reading to enter this awesome giveaway and to visit other blogs that have shared some great ideas, printables and activities about Egypt. 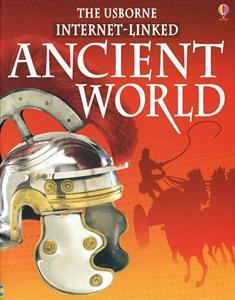 I hope you have been inspired to study this amazing ancient empire in your homeschools! 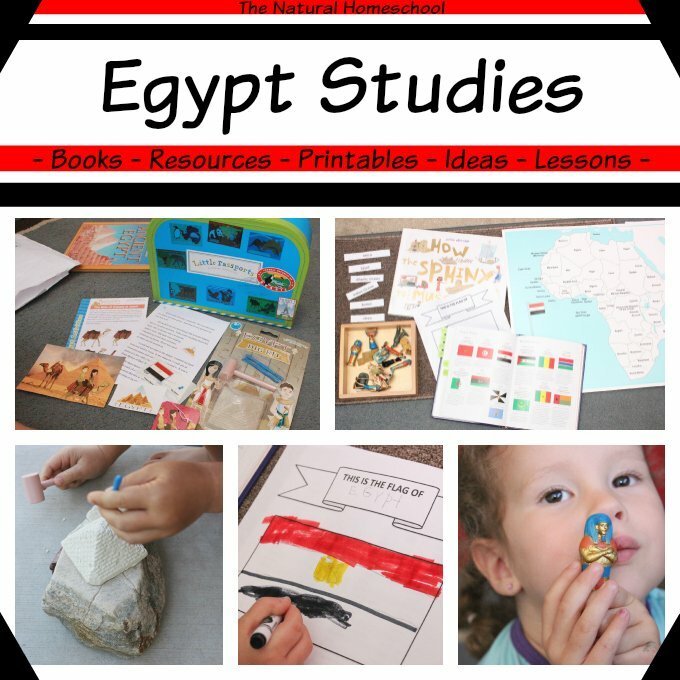 Here are some FREE RESOURCES that we found during our Egypt studies. 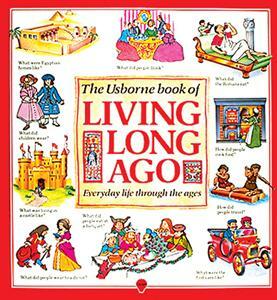 World Edition. FYI the twitter url on your form is not working. Tough Choice! Although I think I’d go with World Explorer for my oldest! I know! It is hard to pick! We have subscriptions for both and lot them both! I would choose Age 3-5 for my 3 year old! Ooohh, that’s tough as I have kids in both age groups that would love this! I’d choose the 5-10! I want this!!! So cool! This all looks like a ton of fun! My daughter would love the one intended for 5-10. Thanks for the giveaway!